Bell & Pollock talk categories of damages. 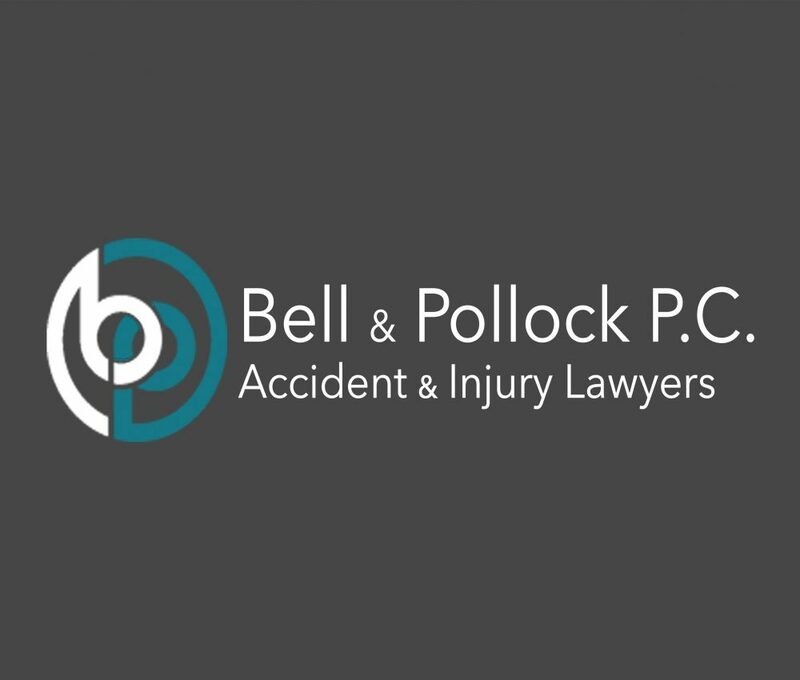 Bell & Pollock talk 7 ways to wreck your injury claim. Bell & Pollock talk about how insurance companies beat your claim. Bell & Pollock talk about your legal game plan when it comes to neck injuries. Bell & Pollock talk on the job car crashes. Bell & Pollock talk sudden emergency because of ice and snow. Bell & Pollock talk searching for insurance. What if you're injured and out of work? Bell & Pollock do not want you hurting and losing income! Bell & Pollock talk DUIs. 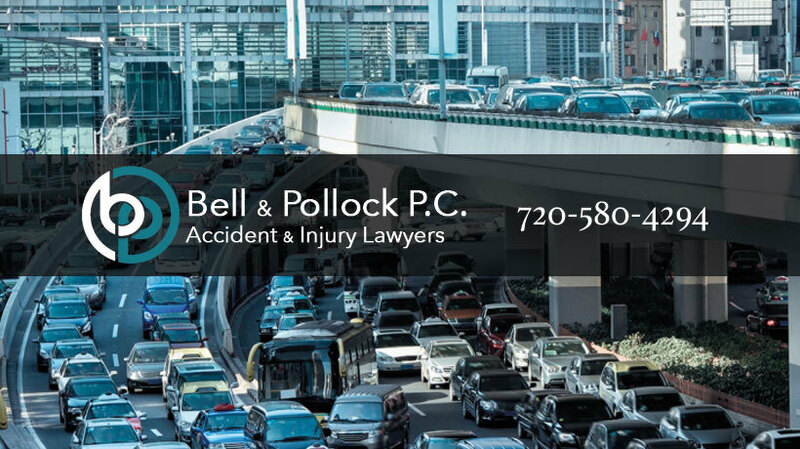 Bell & Pollock talk injury recovery from accidents. Bell & Pollock talk Essure Birth Control. Bell & Pollock talk it's your injury, your money, why not keep it? Bell & Pollock talk Xarelto. Bell & Pollock talk about what you need to know when searching for insurance. Bell & Pollock talk how insurance companies beat your claim. Bell & Pollock talk wrongful death. Bell & Poloock talk neck injuries. Bell & Pollock talk evidence. Bell & Pollock explain storm damage insurance recovery. Bell & Pollock talk medical diagnosis injury claims. Bell & Pollock talk So-called Insurance Medical Exam.